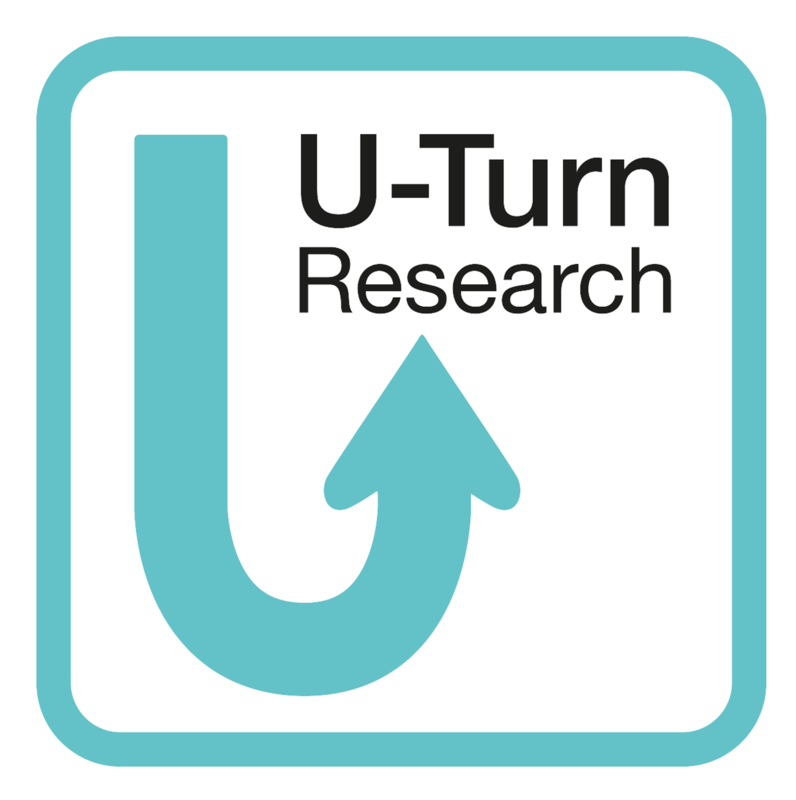 U-Turn Research was founded in October 2016 by an experienced team that has known and worked with each other for many years. We stand for high quality in qualitative and quantitative fieldwork and competent consultation regarding your concept, method and target group selection. U-Turn Research guarantees you absolute transparency of all processes, from the start to the end of your project. Without having to ask yourself, you will receive proactive feedback from the project management with a frequency that you determined. You will be in direct contact with your personal project manager, or representative, at all times. We cannot do everything on our won – but we have partners that are the perfect experts for your requirements and will bring the right minds together for your project. Whether on the national or the international market: you only need us as your contact. We know about the high price pressure on the market and offer you efficient and valid solutions at realistic costs.